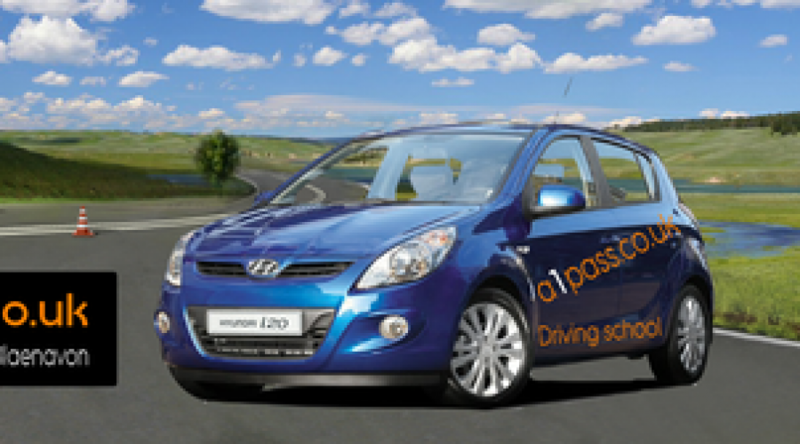 Well done Jamie on passing first time with ZERO points. Must be all the lane driving and main road driving lessons around Abertillery that did the job! 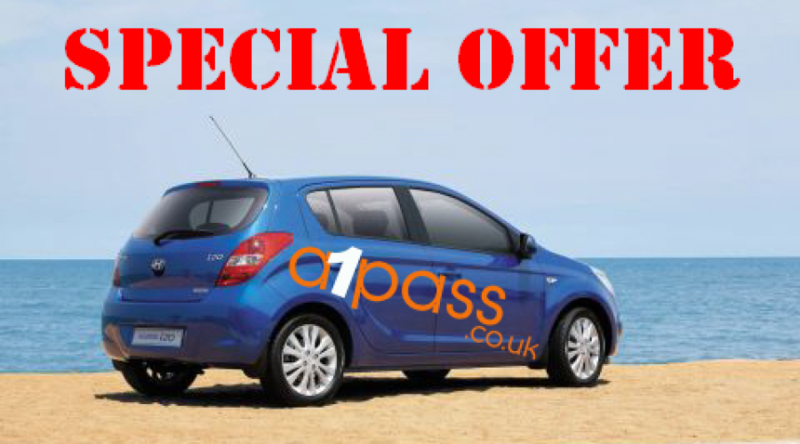 Well done Lee on passing first time with A1pass Driving School from Blaenavon servicing all of Torfaen and surrounding areas. 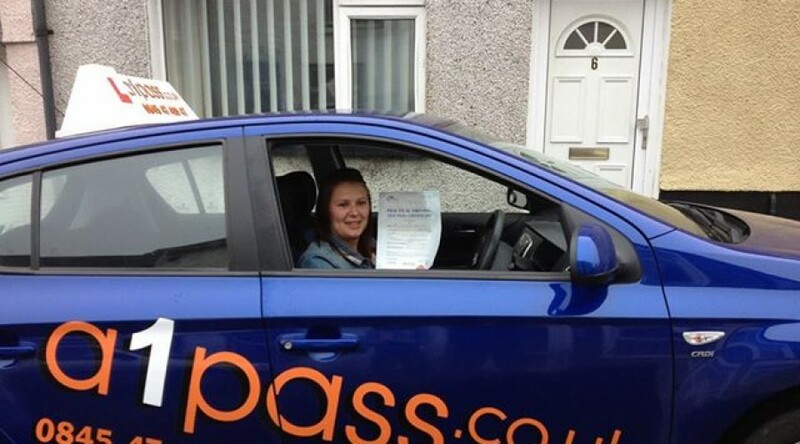 Well done Kim Gosney on pass first time with A1pass driving school. 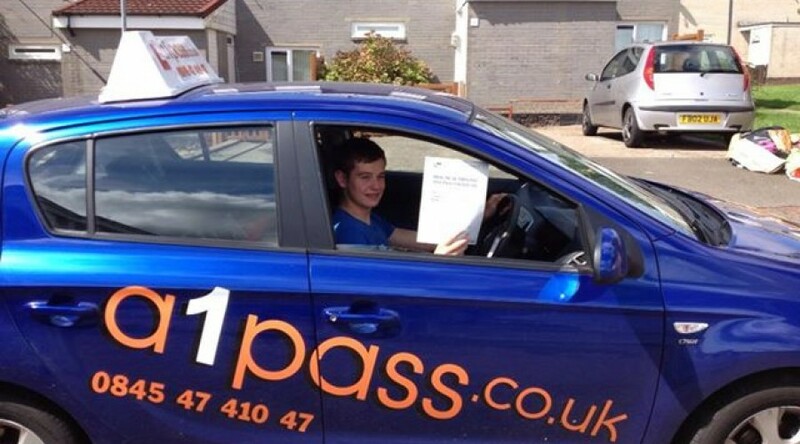 Well done Louis Brooks on passing first time today only 2 points. 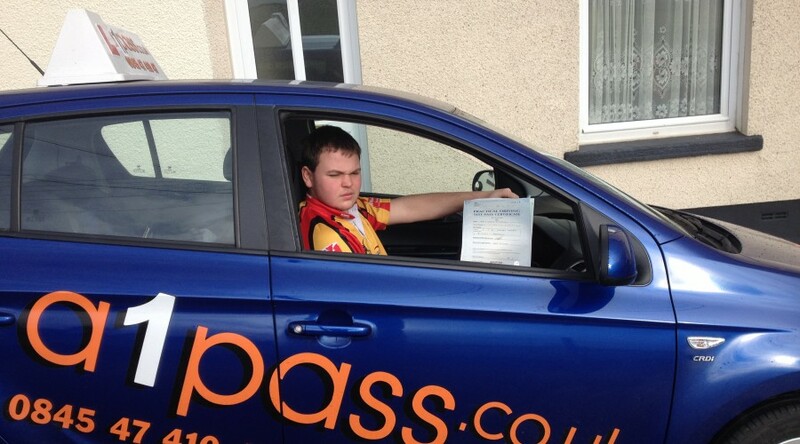 Louis had great driving lessons around the heads of the valleys, Abergavenny and Torfaen. With relatively few driving lessons he passed with flying colors. 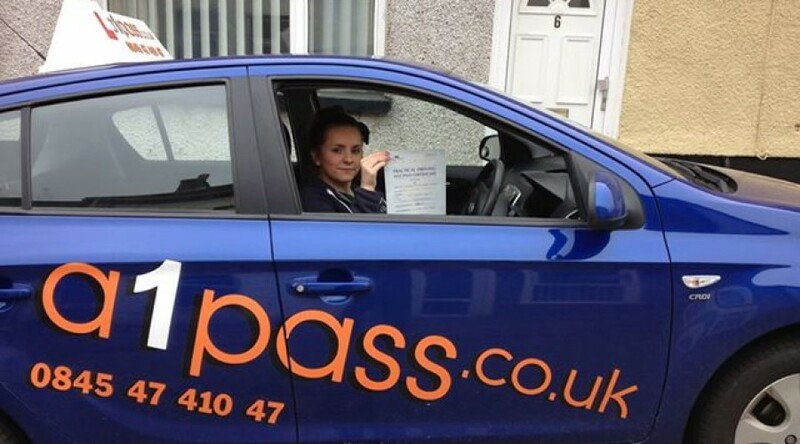 The driving lessons in Abergavenny definitely paid off! 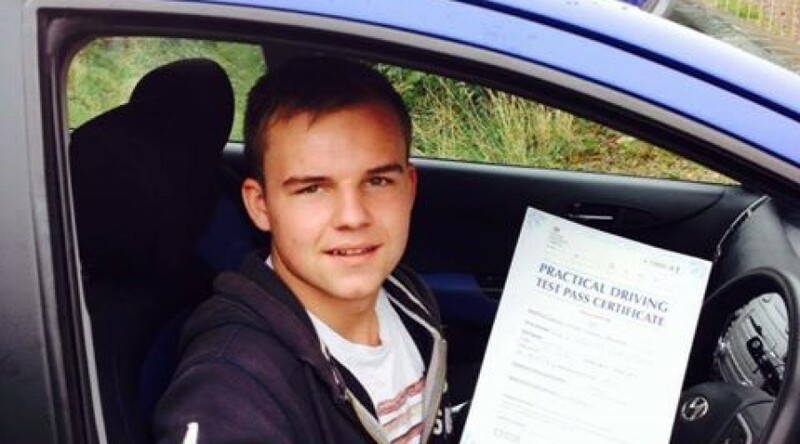 Well done Charlie Prosser on passing first time today with only 1 point.